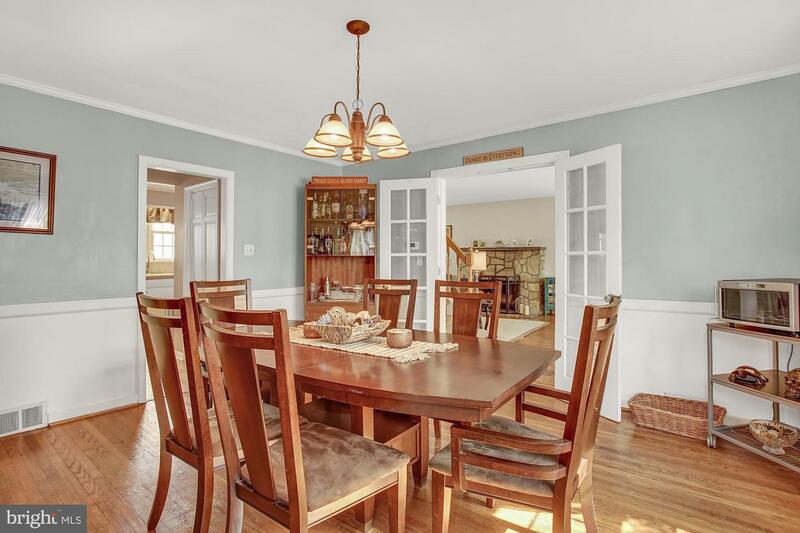 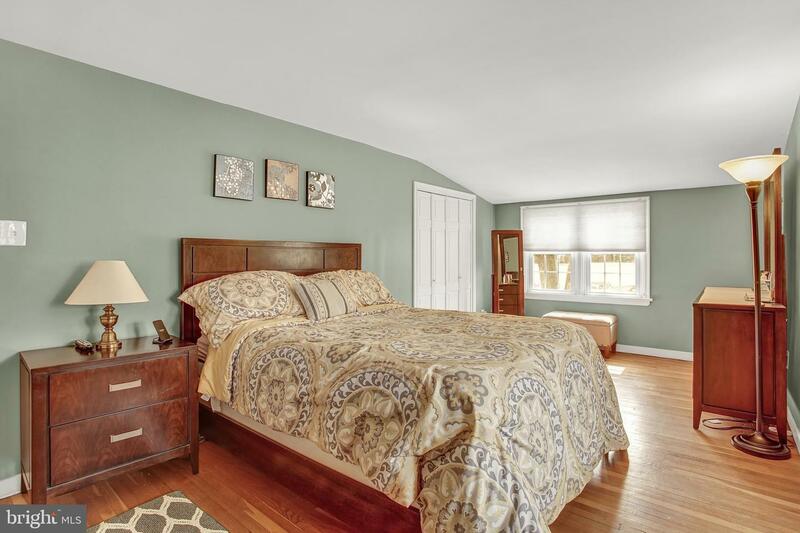 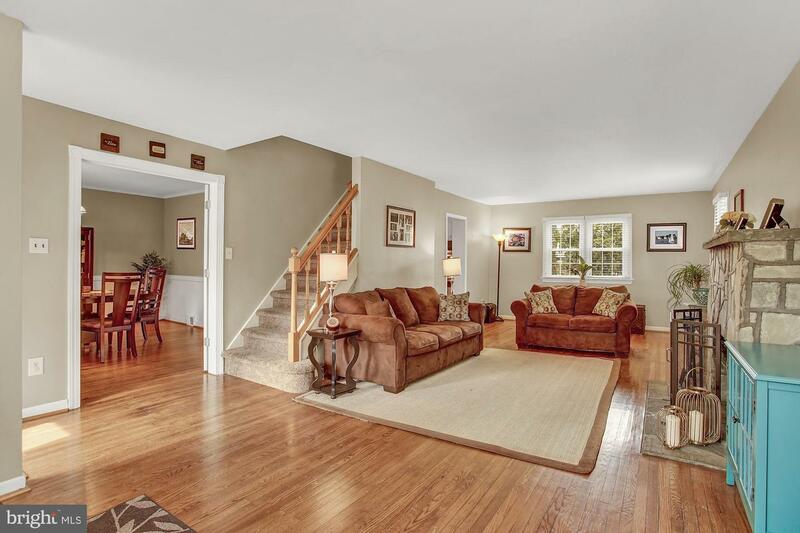 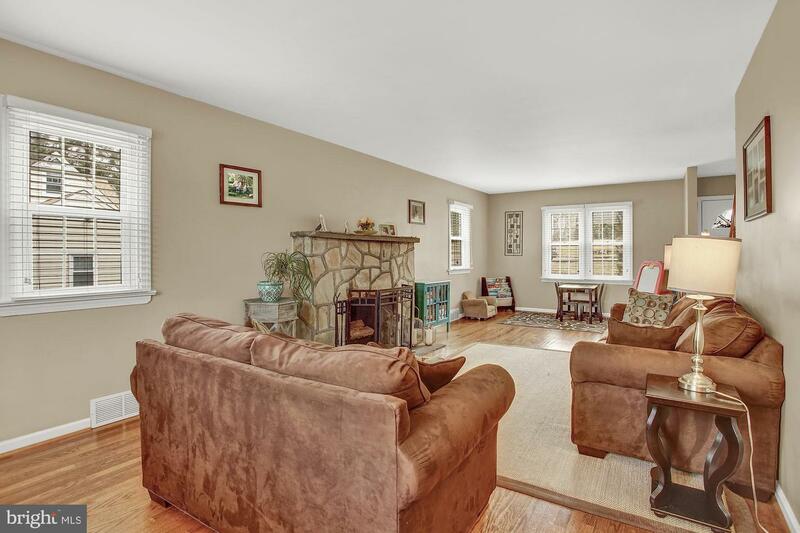 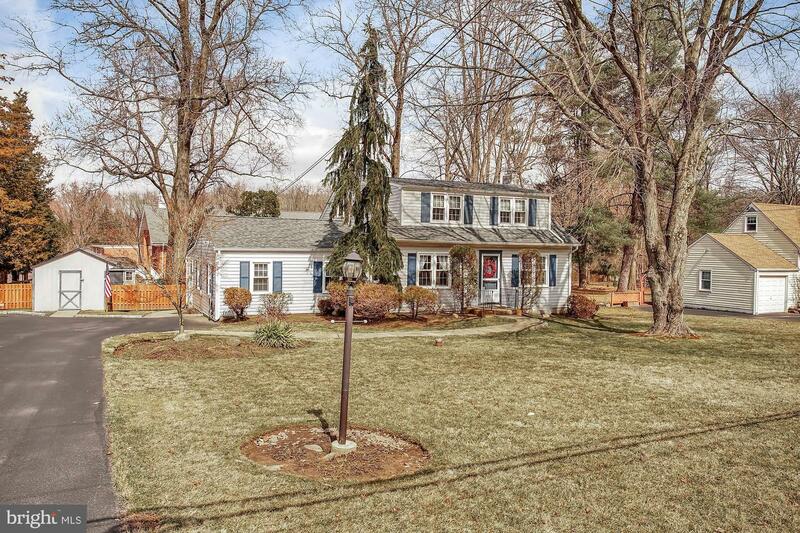 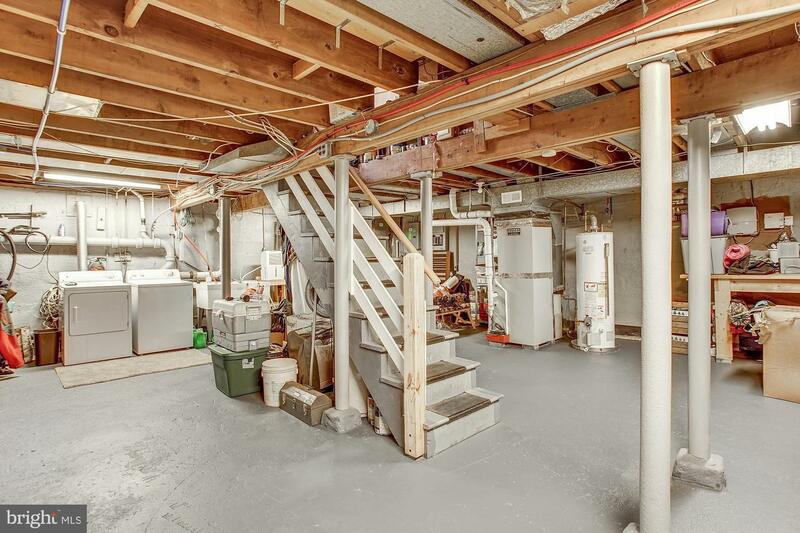 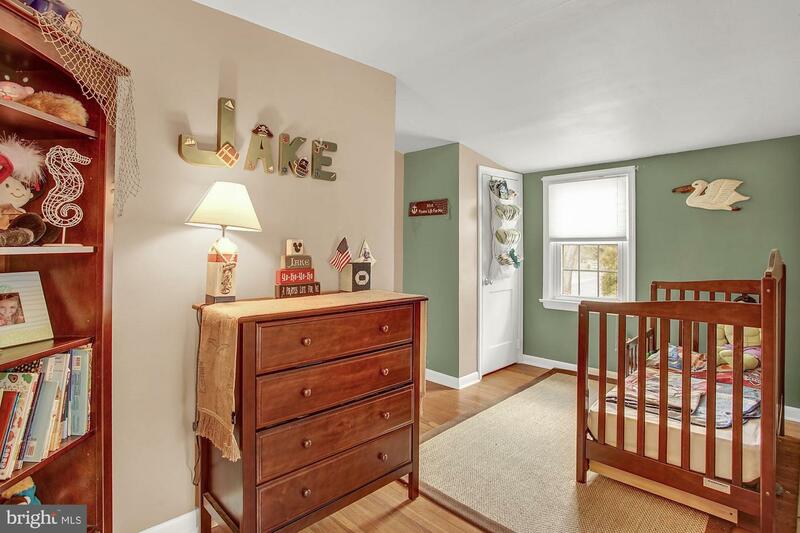 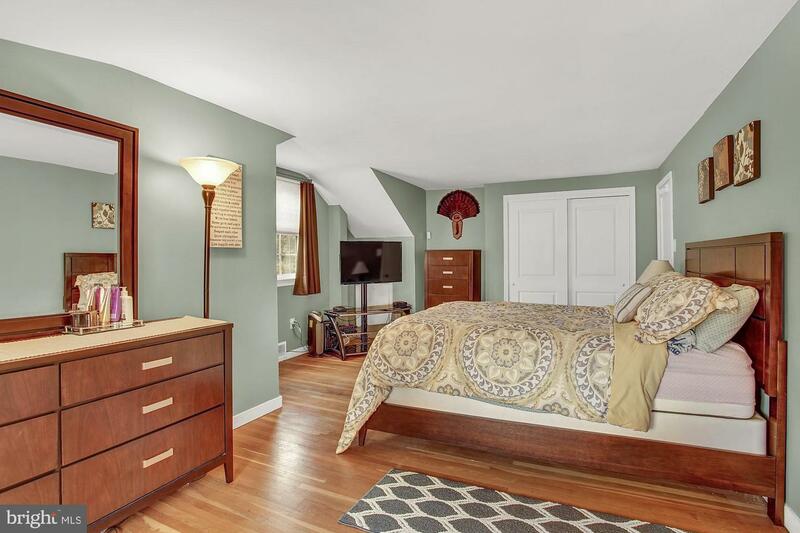 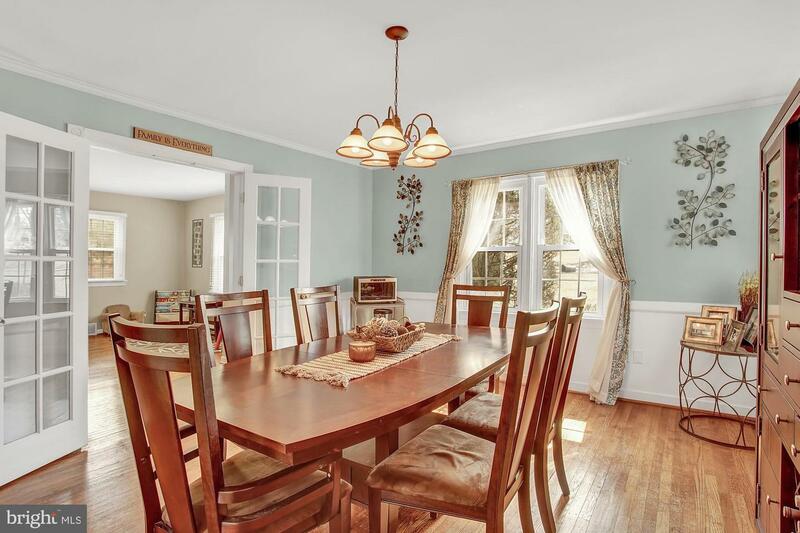 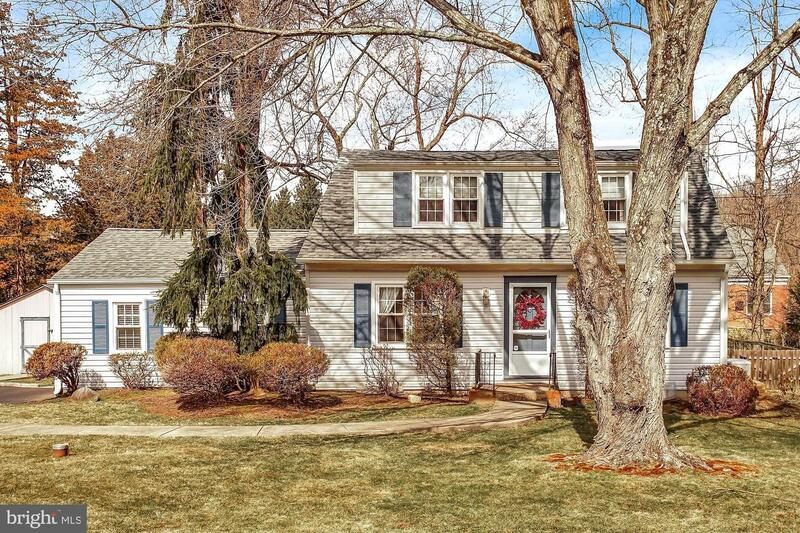 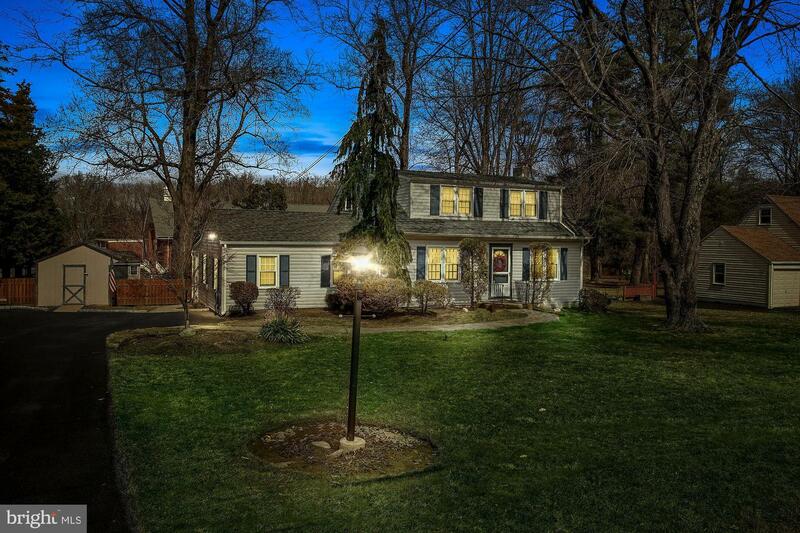 This charming colonial home sits on a lovely cul de sac street with a half acre lot. 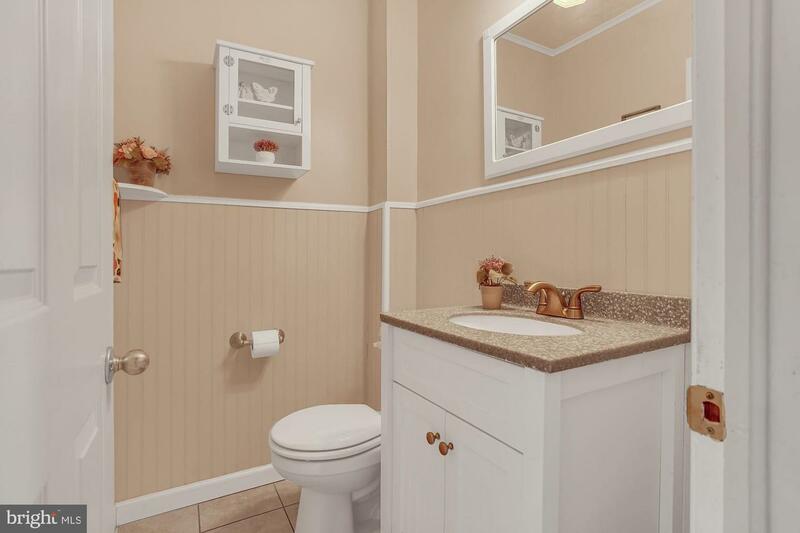 Owner has made many upgrades and improvements. 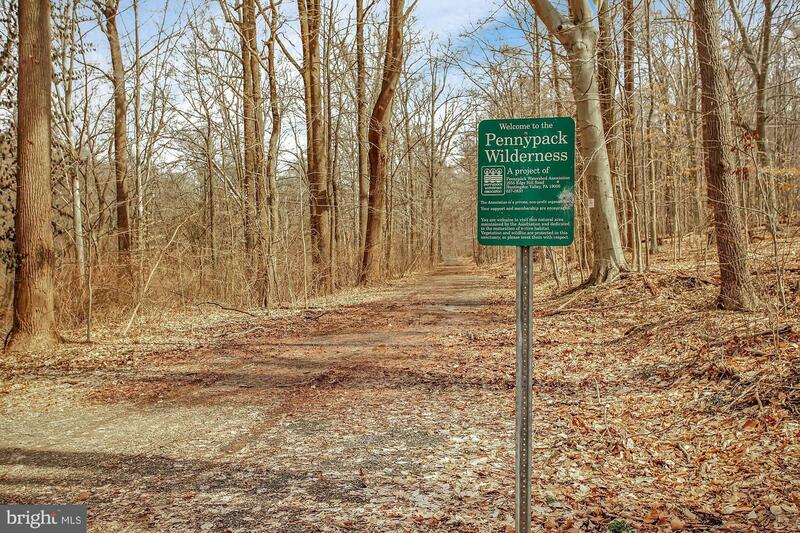 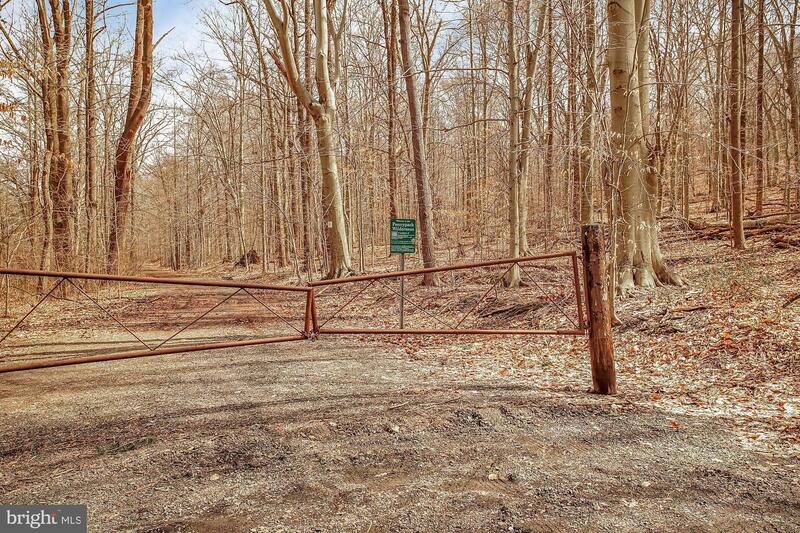 Property is located on small road which leads into the Pennypack Watershed. 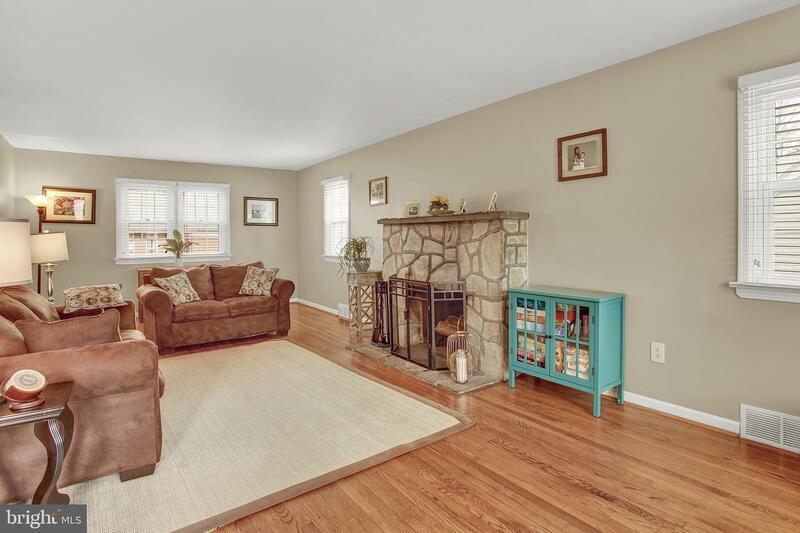 This home features wood floors, a spacious living room with stone fireplace, formal dining room with crown molding and chair rail, powder room and updated kitchen with stainless steel appliances. 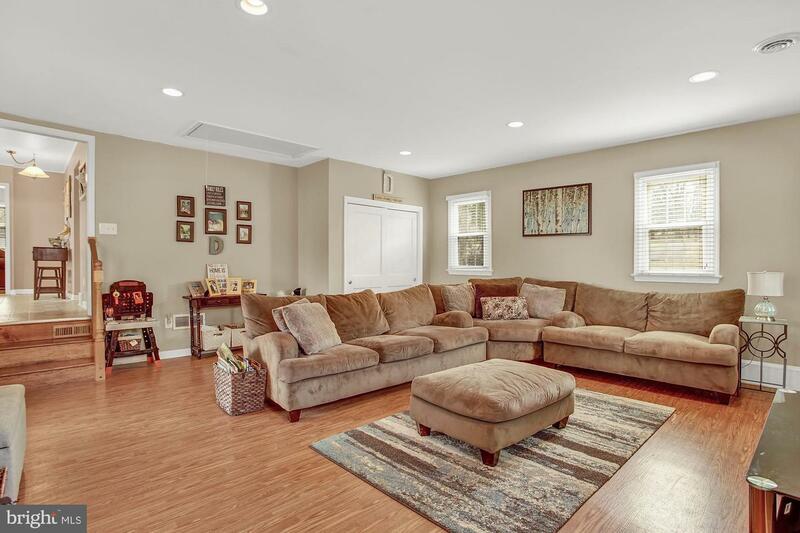 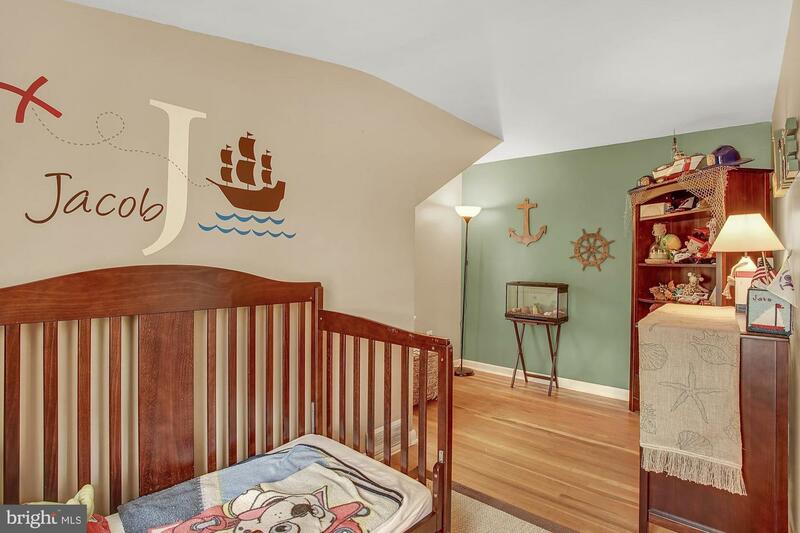 The extra large and beautiful step-down family room has laminate wood flooring, high ceiling with recessed lighting, pull down attic access, storage closet, outdoor exit to a extra large partially covered deck and fenced yard with two storage sheds. 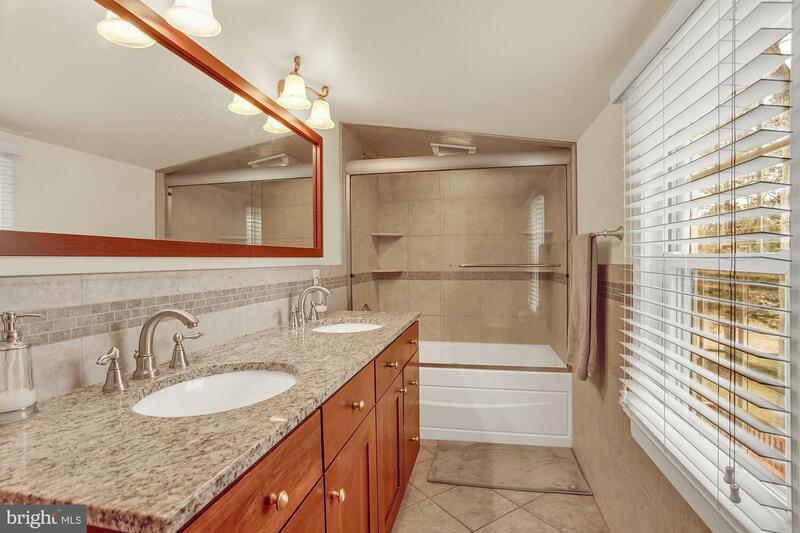 Upstairs is a large master bedroom with a walk-in closet, 2nd clothes closet and linen closet, two other nice size bedrooms and a newer expanded ceramic tile bathroom with a double sink and granite covered vanity, deep tub/shower combination with glass enclosure, and heated ceramic floor. 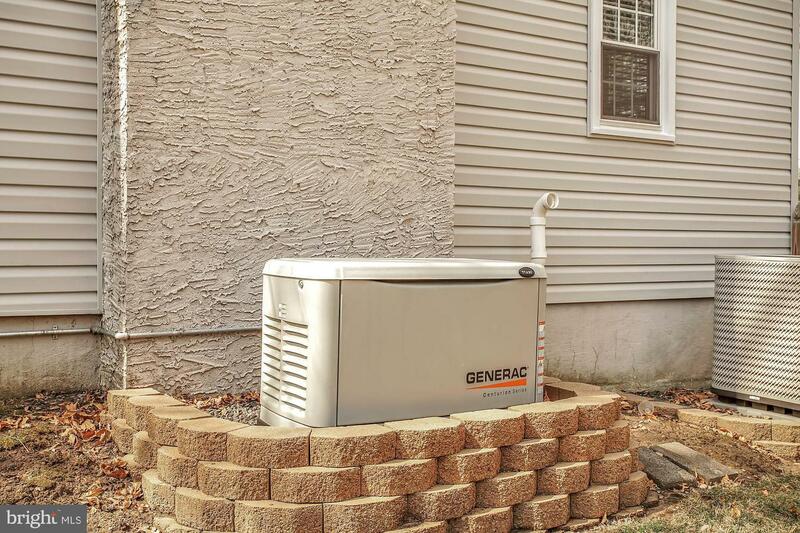 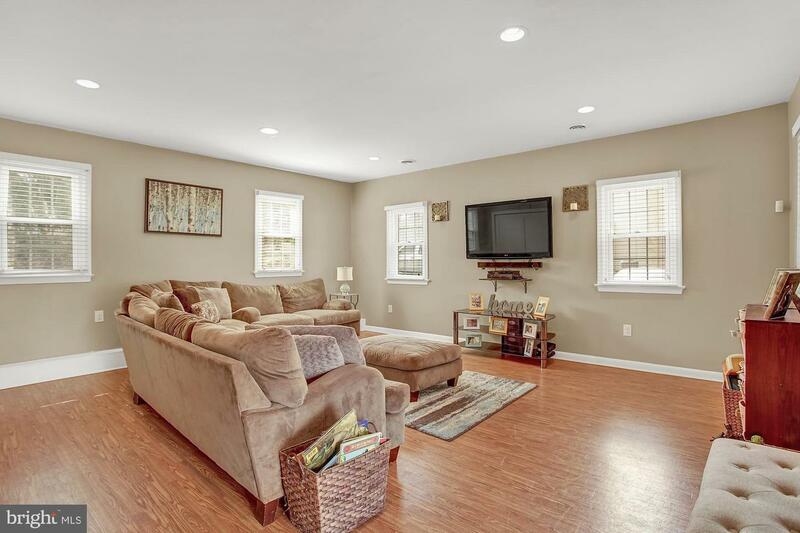 Owner has lovingly provided many improvements such as whole house generator (installed 2014), newer natural gas heating and air conditioning systems (installed 2015), roof (installed 2013), water softener system (installed 2018), A water disinfection system (installed 2013). 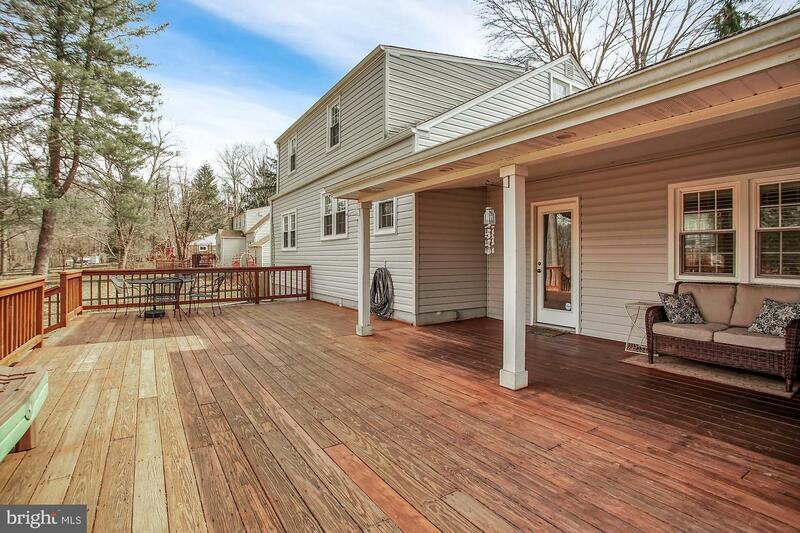 In addition, new vinyl siding (installed 2018), and rear deck stained in 2018 along with a new shed with electricity (installed 2013) and so much more. 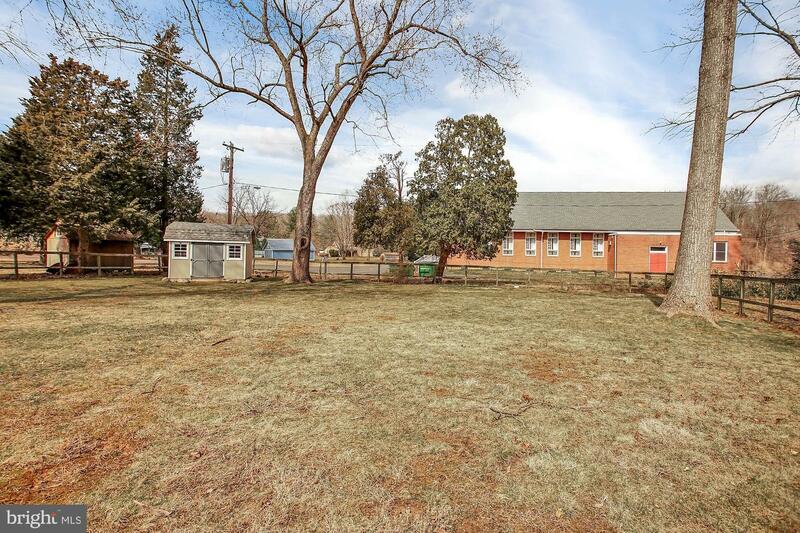 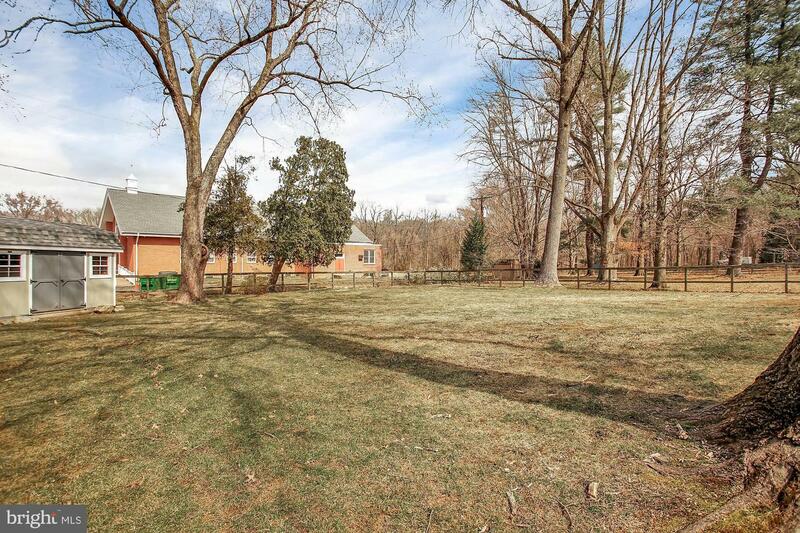 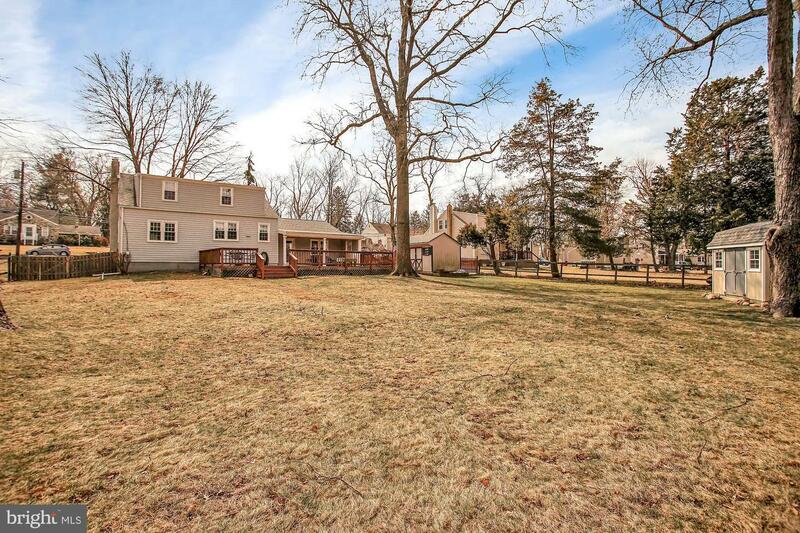 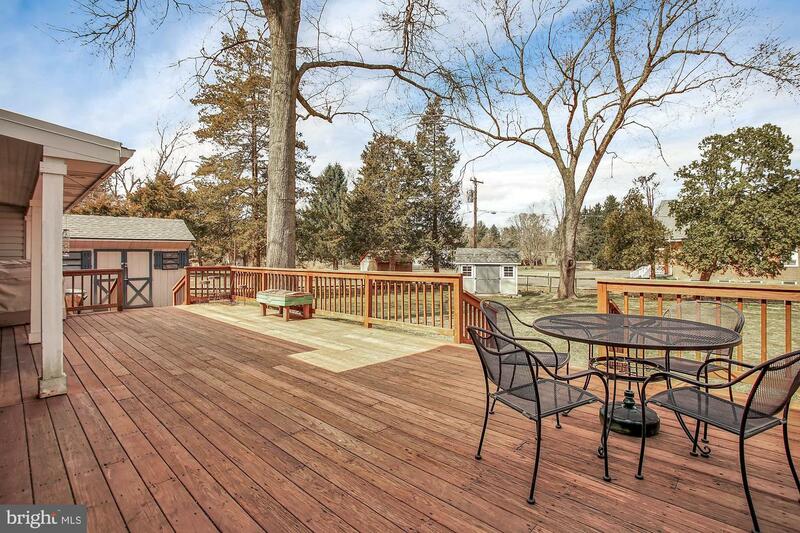 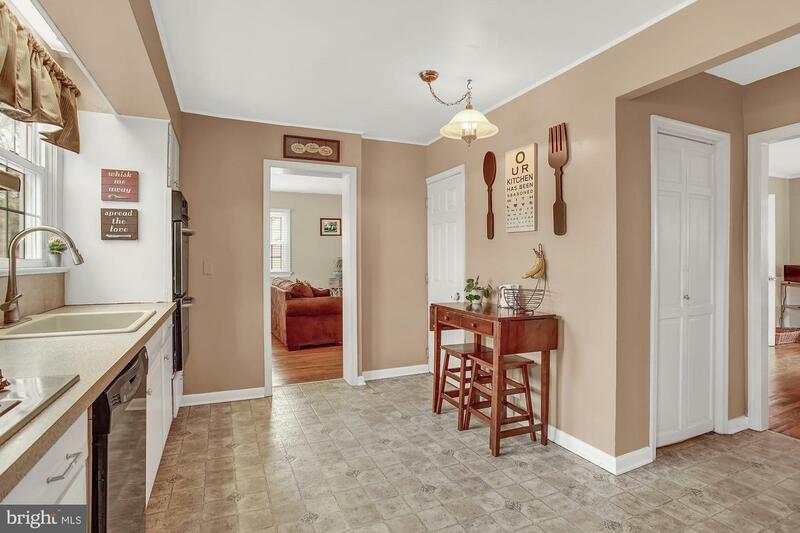 Home is in walking distance to Pennypack walking trails. 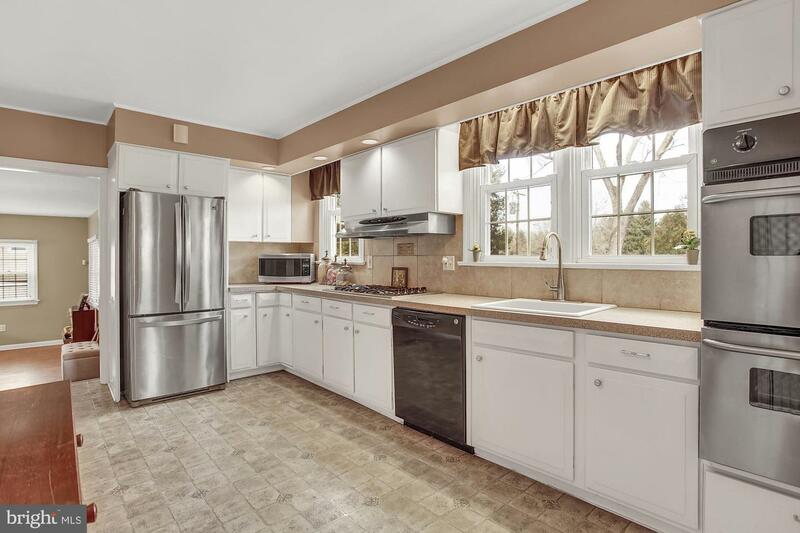 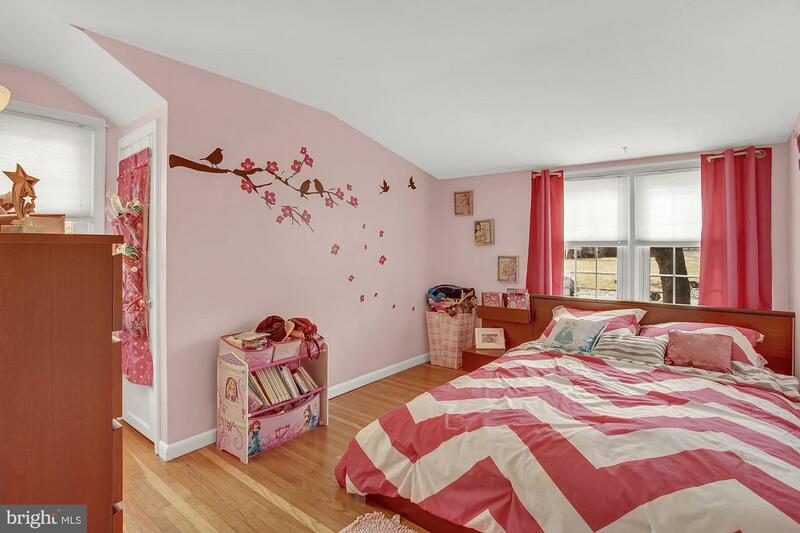 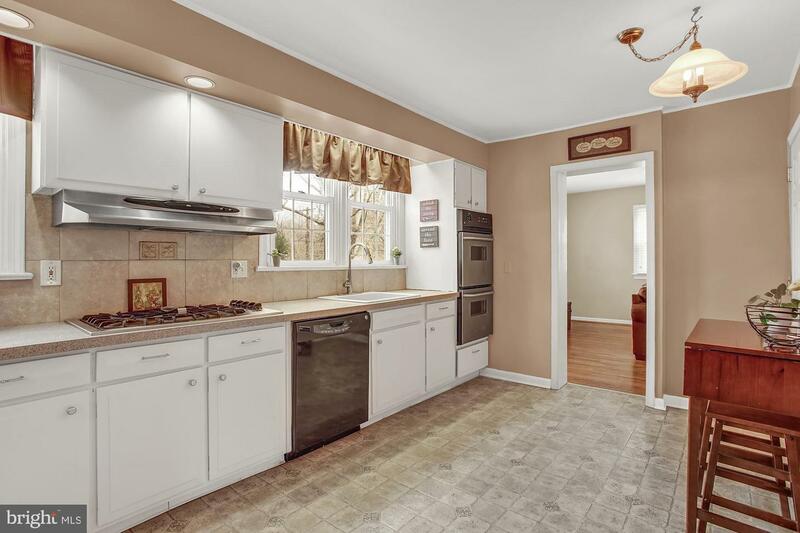 Just minutes to local schools, parks, major roadways, shopping, Willow Grove train station and more.